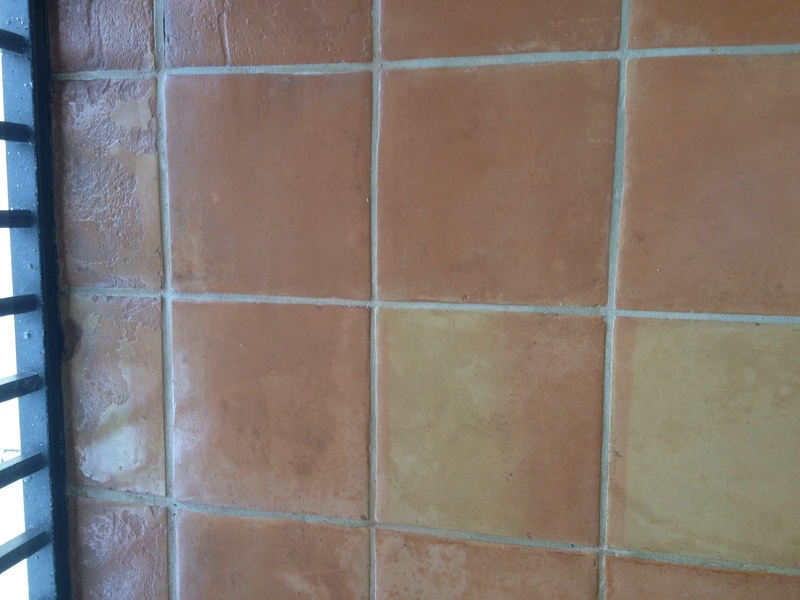 Our Naples Terra Cotta tile restorations are always interesting to us. Only through years of experience can our terra-cotta technicians gain an understanding of how your floor will react to our techniques while maintaining your Terra Cotta tile. We are capable of creative solutions to deliver your desired finished results. 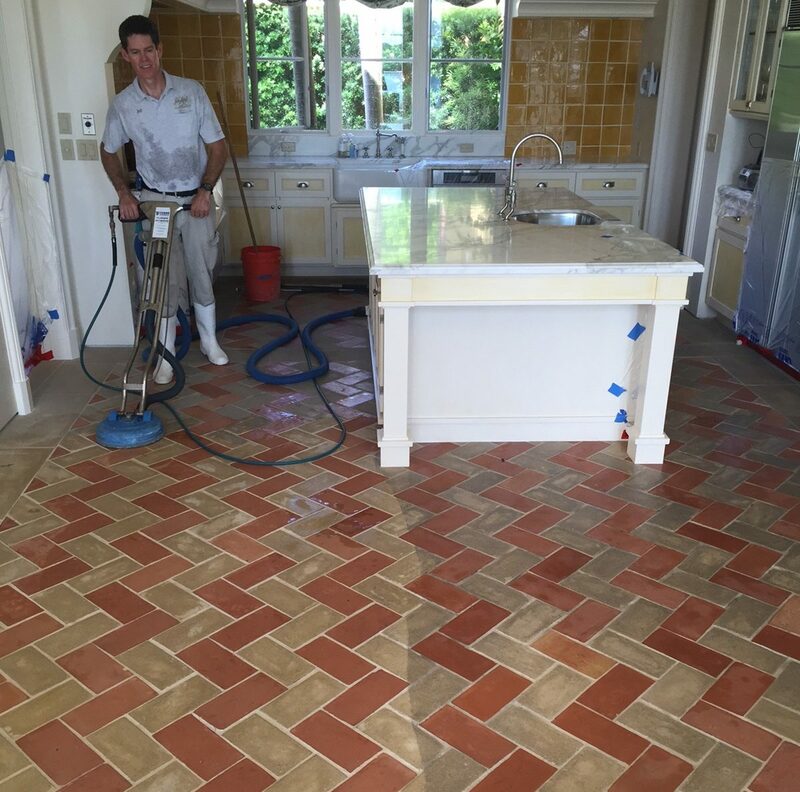 Being the longest standing stone, terra-cotta tile, restoration and concrete polishing company in the region has afforded us the expertise to handle any Terra Cotta tile related problem presented to us. Jim Lytell started his Flooring company in Ft. Myers Beach, Florida back in 1969. Since establishing his niche business in 1981, Jim Lytell sets the industries uncompromising standards and continues to pioneer the terra-cotta restoration industry to this day. We love to serve and help Naples, and our surrounding community, especially with your terra-cotta tiles, saltillo, or pedralbes! From big jobs to small polishing jobs, local jobs to far away jobs, we can do it all. Call us to set an appointment. 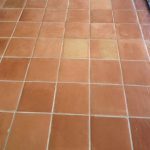 We’ll evaluate your terracotta tile and give you a free estimate. 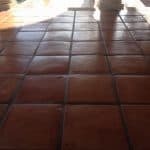 Before contacting Jim Lytell Marble and Stone Restoration, or your local Company, it is useful to learn some things about your Terra Cotta floor. Terra Cotta dates back before the time of Christ. It is one of the oldest materials still used. Terracotta, which literally means “baked earth,” is made from natural clay, which gives it a characteristic reddish-brown color. The colors vary slightly depending on the clay used. The colors range from natural earth tones such as gray and brownish yellow to various shades of red. Terra cotta is usually handmade and varies in appearance and textures. It is a waterproof and very durable material. There are many different types including Italian, French, and Saltillo. 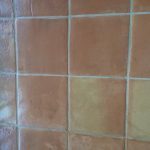 Terra cotta can be refinished, stained, sealed, or it can also have a wash finish. 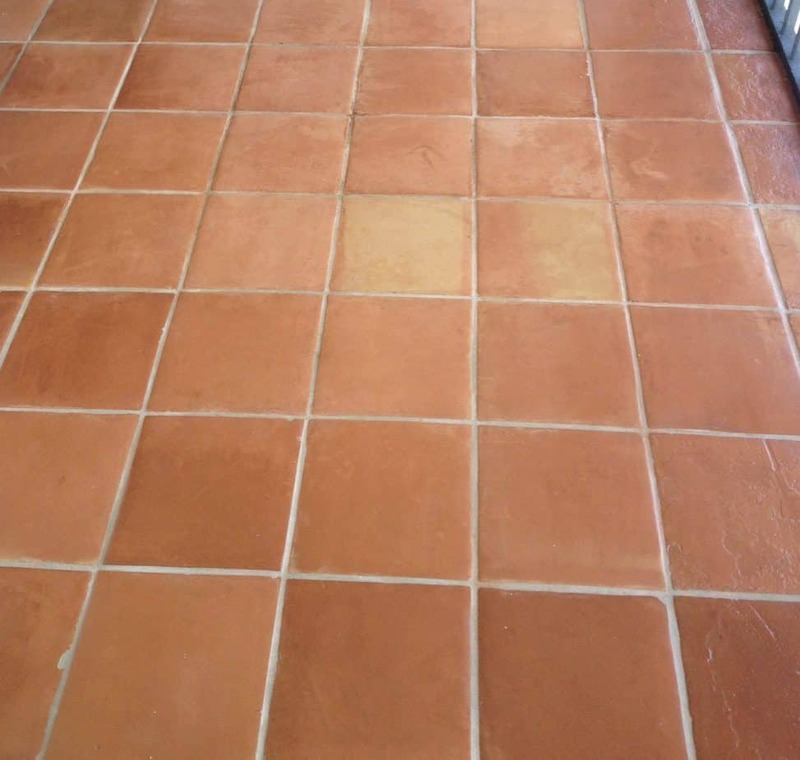 Terra cotta tile can be restored to a satin, leather look or high gloss. It is a very difficult skill to acquire; we have been refinishing terra cotta for over 30 years. It is considered as one of our specialties. 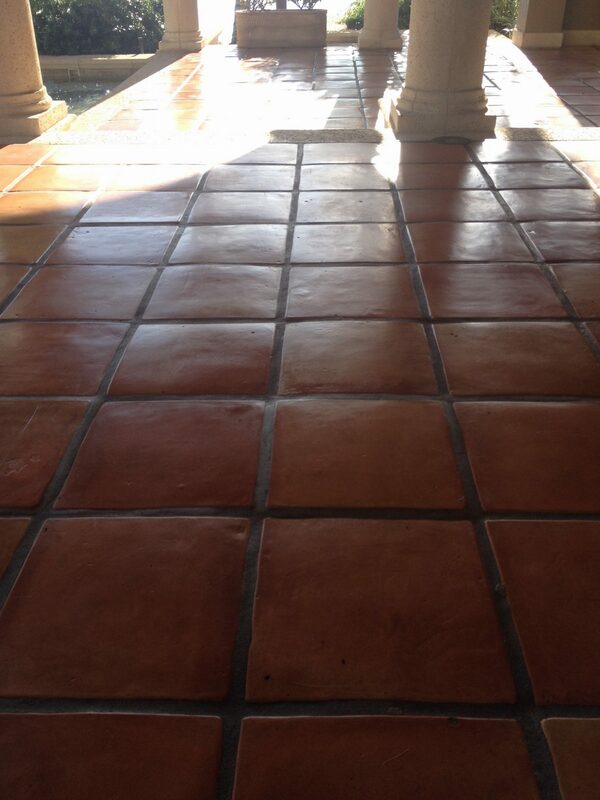 Free On Site Estimates for your terra cotta tile floor.